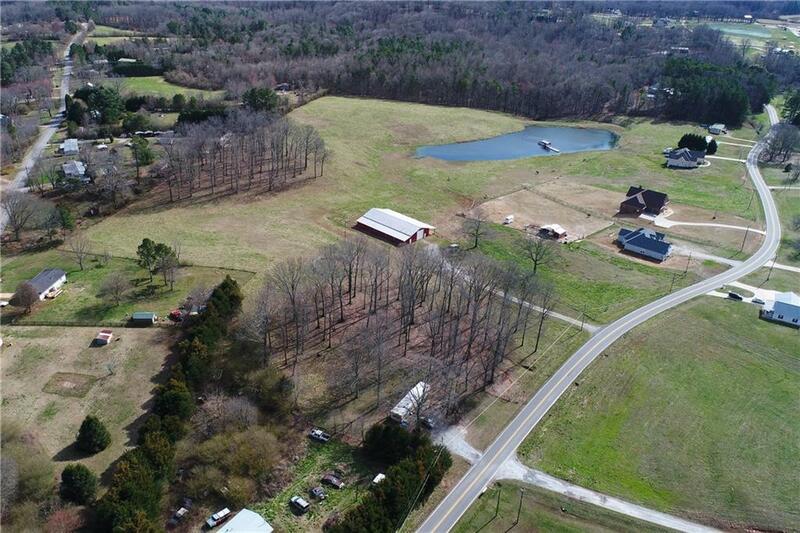 Rare opportunity in Forsyth County! 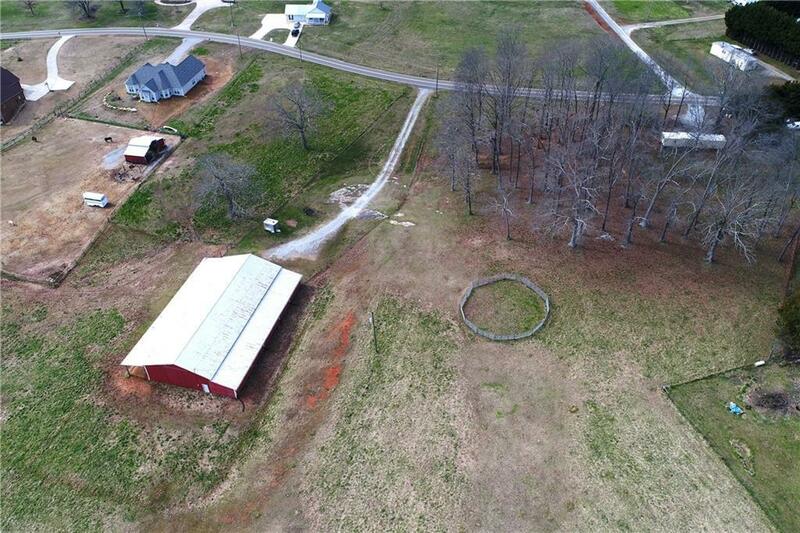 INCOME Producing property equipped with a massive barn ready for your horses. 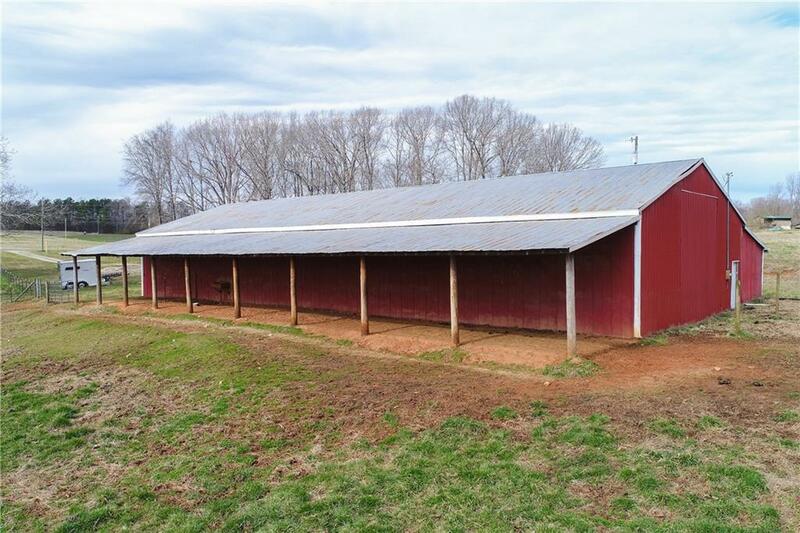 Barn has multiple stalls, full bathroom, and plenty of storage for your equipment. 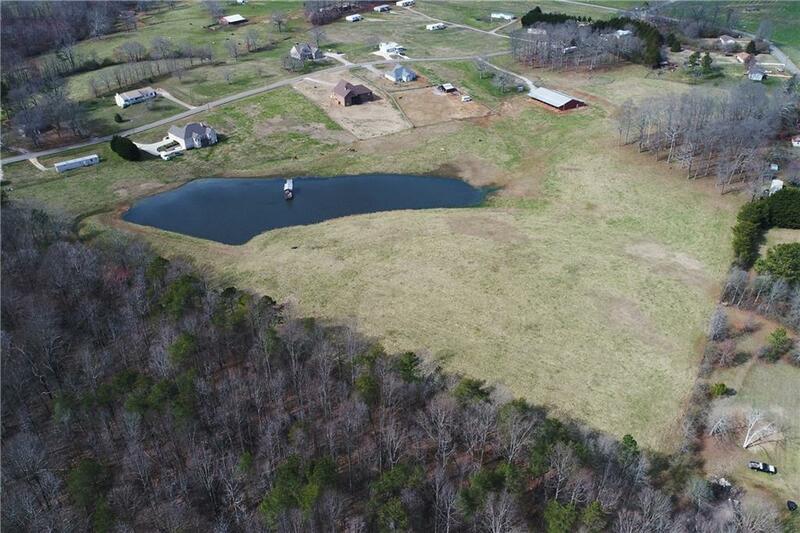 More acreage available with additional features.